Brenda Barron is a WordPress writer from SoCal. When not committing words to the page, she’s knitting, planning DIY projects, and spending time with her husband and two kids. It doesn’t matter whether you run an online school or a physical one where people come to class and interact with teachers face to face. The dynamics of education are changing, and regardless of the format in which the learning takes place, all schools require websites. But not just any ol’ site will do. A school or college generally needs quite a bit of functionality, making it more tedious and expensive to develop a site from scratch. 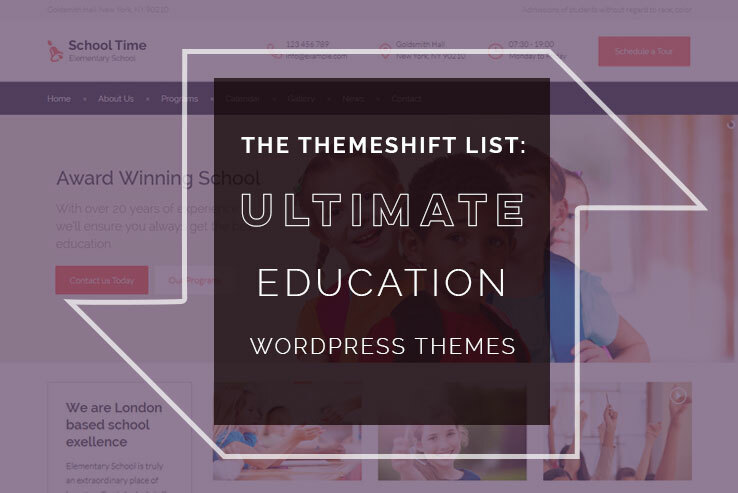 That’s where an education WordPress theme comes into play. As a blogger, business, or eCommerce store owner, it’s required to find a hosting provider for you to launch your website. These hosts store all of your database files, and a good host is essential for keeping your website secure and fast. As a hosting provider, you need to represent your company in a professional manner online, showing off your services, hosting packages, and the pricing for all of those packages. There’s no reason to build a website from scratch, since you can find so many hosting WordPress themes online. 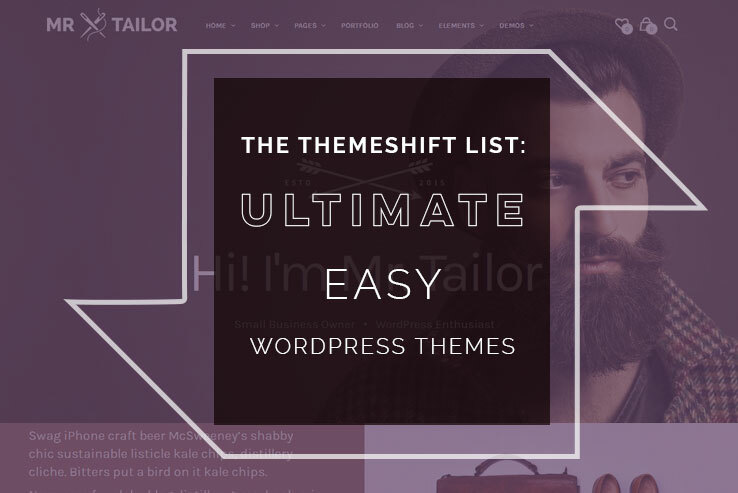 25+ Simple and Free One Page WordPress Themes that are Great for any Small Business Website! Let’s say you’re a freelance website designer. You’ve rounded up a few family and personal clients, but you’re interested in moving forward. This means that a website is required to reach out to new local businesses that might need fresh website designs. 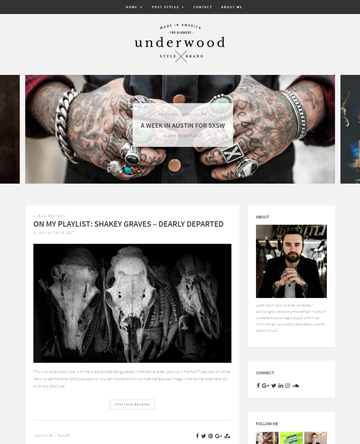 Luckily, WordPress allows for you to quickly setup a portfolio, and the one page layout is often the best way to go. Why? Because one page layouts look wonderful on all devices, and they present all of the important information right upfront. Interior design requires a wide range of skill-sets, and the industry is filled with numerous professionals such as decorators, architects, and regular eCommerce shops that sell furniture, decorations, and other items that might be helpful when remodeling or designing a home. As with many professionals, interior designers require online presences, allowing them to showcase designs, talk to clients, and improve on the way the world sees their work. 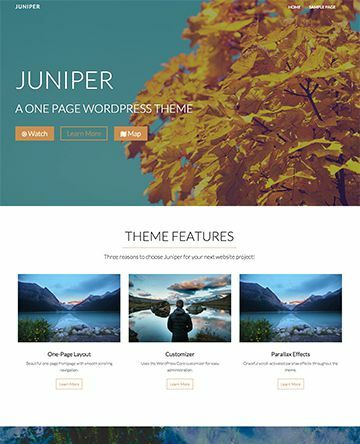 Looking for a free flat WordPress theme? 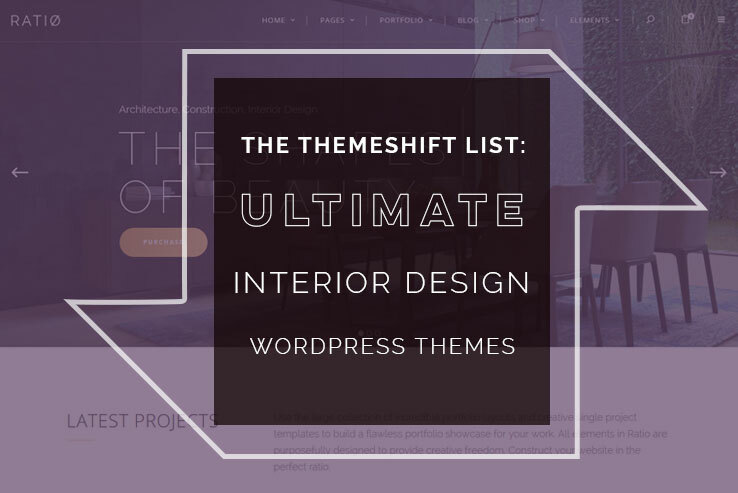 Well, you’re in luck, since we’ve scoured the internet for themes that offer that modern, sleek look for building a website. The flat design revolution is taking the internet by storm, since it offers a simplified version of what we’ve seen in years past. For example, a button won’t have a 3D look, but rather a flat composition, keeping the distractions down to a minimum. Just about all of the website elements should have some sort of flatness, and that’s what you’ll get with our recommendations below. 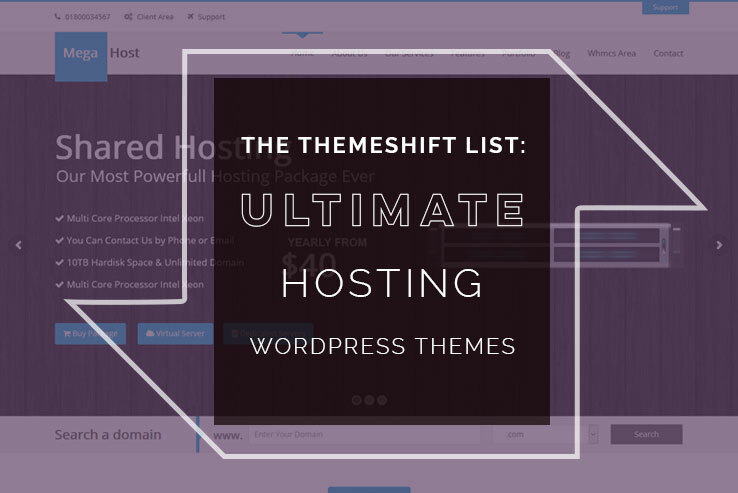 The Internet is overflowing with WordPress themes so it’s not always easy to find a theme that will let you get your website up and running in a reasonable amount of time. This applies both to professional designers who want an easy WordPress theme because they need to launch a client website quickly and beginners who don’t know a lot about coding and just want to get their website up so they can focus on their business. 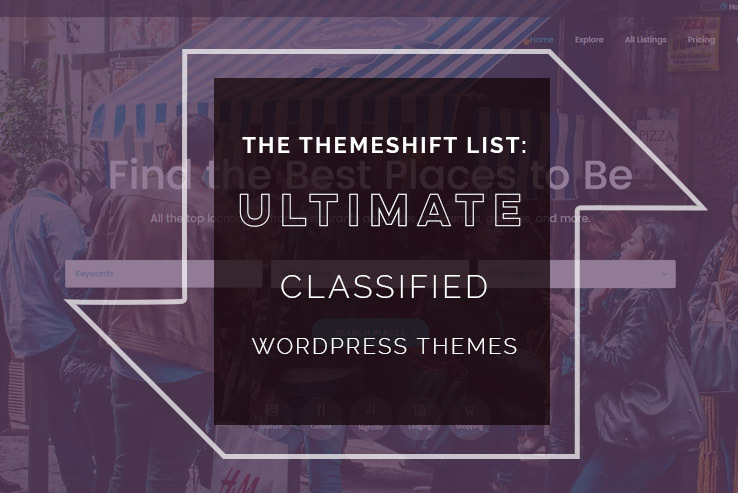 The best WordPress classified themes are the ones that have flexibility and cleanliness. When you stop at a place like Craigslist, it’s pretty clear that they have put a decent amount of work into offering a wide range of products and services, along with a fairly clean interface. However, many of these classified sites like Craigslist are becoming more and more outdated. That’s why it’s a good time to take advantage of a certain niche, or to generate a website that works even better than the big dogs. Heck, the guys who started AirBnB could have stopped when they realized that what they were doing was basically replicating the apartment sharing and leasing section on Craigslist. But they realized that lots of functionality was missing, so they built their own classifieds system just for that purpose. Overall, classifieds are really good moneymakers if done properly. Therefore, we recommend going with a WordPress classified theme in order to put most of your focus on building a solid community. Construction never seems to be completed, especially if you live in a city. That’s good news for construction companies because they always know that work is on the horizon. However, that makes you wonder how contractors and construction companies find their work. It’s certainly not through the YellowPages anymore. Nope, the majority of construction companies are found on the internet, with a simple Google search. Therefore, if your construction company website is out of date, or non-existent, a problem is certainly going to arise. Whether a company offers construction services for cities or businesses or residential situations, the clients are constantly going to be searching websites for the next contractor to work with. 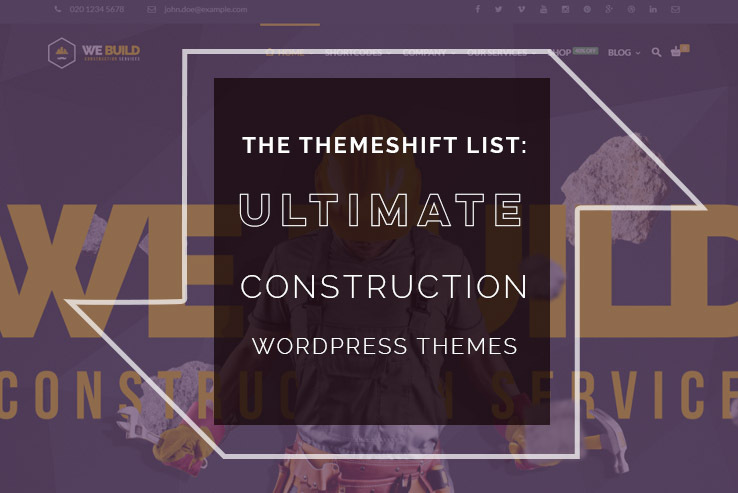 Since the goal of getting a professional website is to spend as little time on it as possible, your best bet is to go with a construction WordPress theme. Lots of them are available online, so we put together a list of the best options to choose from. 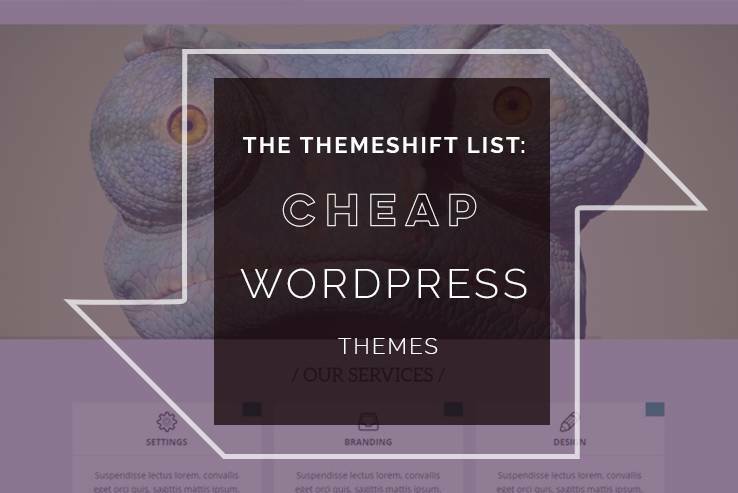 A common misconception is that cheap WordPress themes are of the lowest quality. 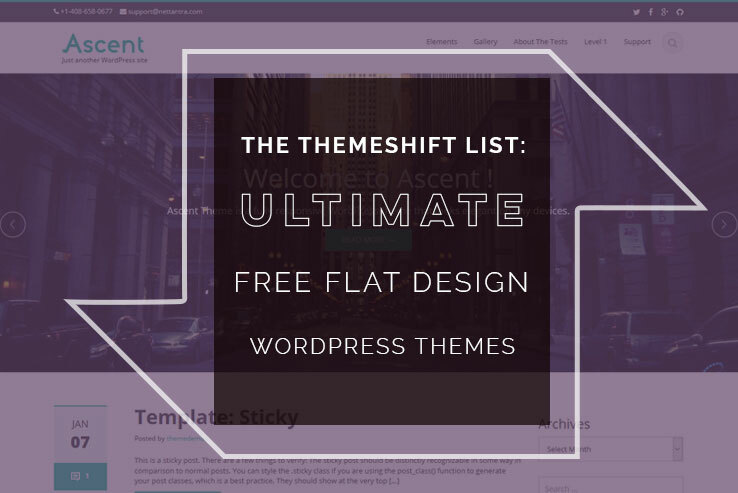 Although this can be true, you can find an incredible number of free or cheap themes that provide premium features, all without the high price tag. For example, you generally have to pay around $50 to $100 for what would be considered a premium theme. There’s nothing wrong with this price point, especially when you get a high-powered theme built on a framework like Genesis. 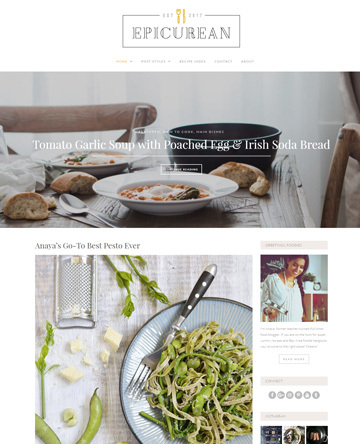 However, a $30 or $40 theme could still provide the tools, support, and cleanliness you would need for a blog, eCommerce shop or business presence, even if you plan on having lots of traffic. Overall, it’s wise to not rule out cheaper themes when completing your search. After all, most smaller businesses and startups can use that saved cash to spend on other areas like branding, marketing, additional web design, or product development. 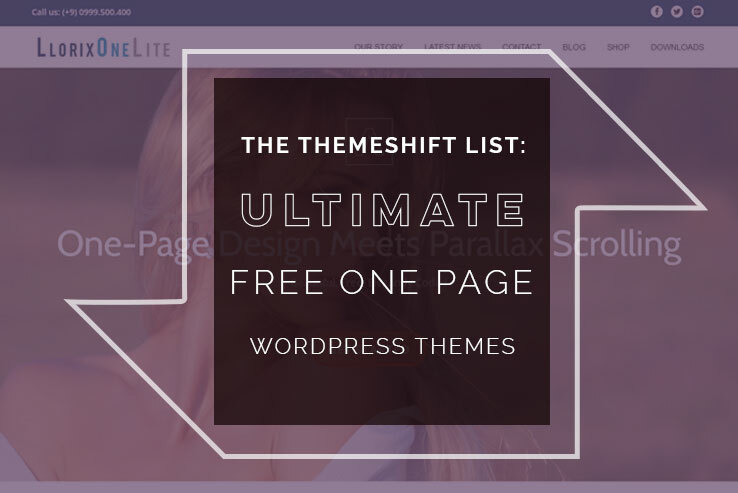 Since 2009, ThemeShift has consistently offered beautiful, feature rich WordPress themes for businesses, bloggers, and designers. 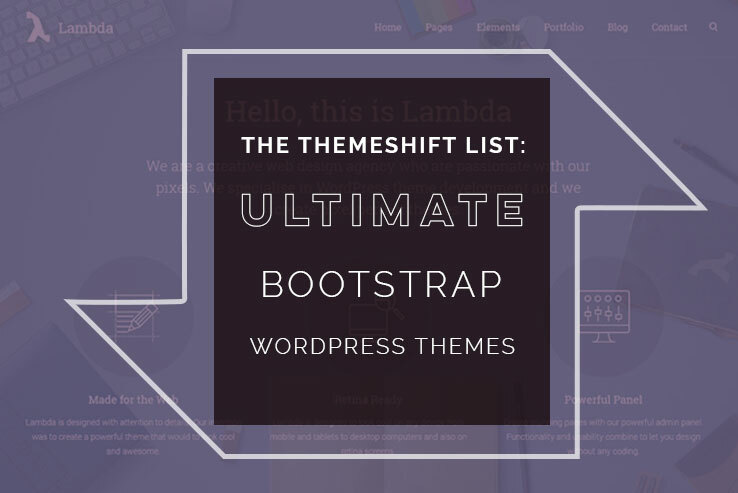 Copyright 2009-2019 ThemeShift - All Rights Reserved. 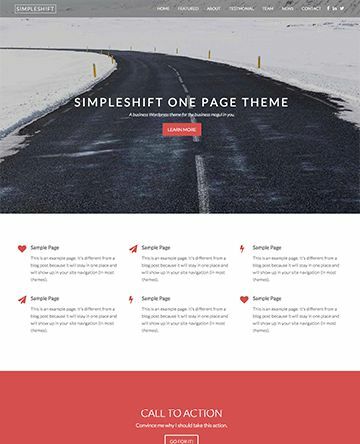 ThemeShift is created by Shea Media, LLC.